Carbon Black - Milagro Rubber Co. Milagro Rubber Co.
Look around you and count how many items you see that are black. Virtually every one of those items uses carbon black. Be it wet traction for tires, tint for plastics and inks, durability for hoses, reinforcement for conveyor belts, carbon black is used in the manufacture of countless items we use every day. Our Rubber Carbon Blacks are used as reinforcing agents in common consumer products you know and use every day such as tires, hoses, footwear, and high quality protective packaging. Elastomer systems respond to the addition of a few fillers, termed reinforcing agents, in a way that enhances certain properties. Among such substances used in rubber compounding, carbon black is unique in its ability to significantly enhance the properties of nearly any base elastomer system. Excellent performance in wide range of tread compounds from passenger to truck tires. Truck and high performance tread compound. Premium precure tread compounds. Industry choice for steel belt skims, and motor mounts. Good resistance to cut and tear, and used in OTR compounds. Good wear properties and processing. Used in passenger through truck tires. Premium passenger tire tread compound. Motor mounts, solid tires, and conveyor belts. Economical high structure, low hysteresis passenger tire tread grade carbon black. 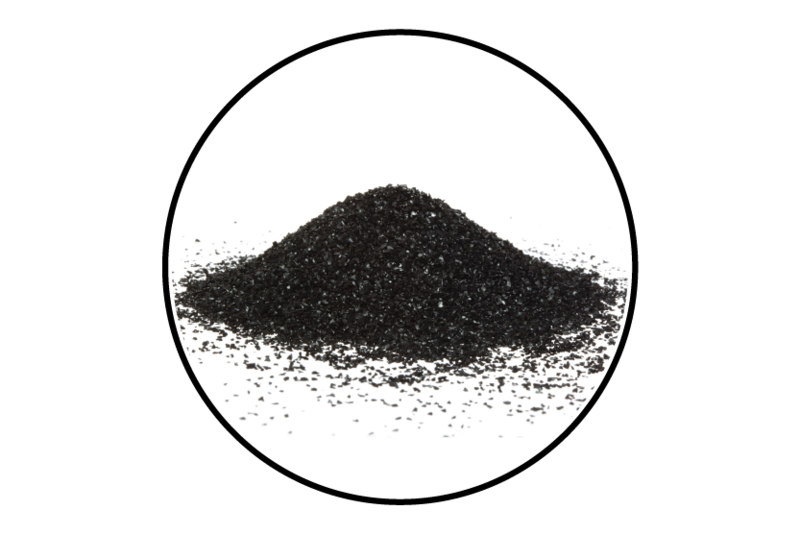 Carcass grade black with low surface area, and does not impart good abrasion resistance. Good dimensional stability for extruded profiles, hoses, belts, brake diaphragms, and plastic piping. Medium reinforcing. Good weather stripping extrusions, roofing, hoses, o-rings, inner tubes, body mounts, and cables. Low reinforcing, high loading capacity, and low hysteresis. Used in hoses, molded goods and solutions. Easy mixing, high loading, and easy extrusion black. Used in belts, hoses, molded goods, and footwear.